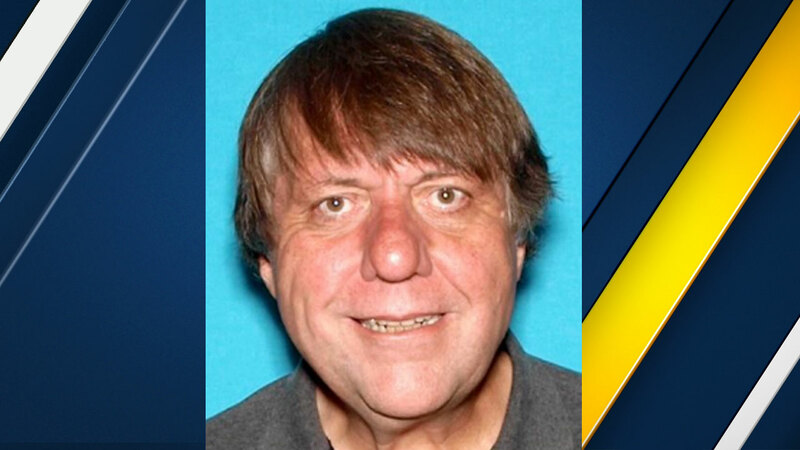 THOUSAND OAKS, Calif. (KABC) -- Thousand Oaks police and Ventura County sheriff's officials found what they believe is the body of a missing hiker last seen Saturday in the Thousand Oaks area. The search resumed Friday for 65-year-old Clyde Miller, who was reported missing after failing to show up for work. His car was found Thursday near a trailhead in the area of Triunfo Canyon and Lindero Canyon roads in Agoura Hills. Authorities said a man's body matching the description of Miller's was found around 5:30 p.m. Paramedics were hoisted into the ravine where the body was found. The Los Angeles County coroner would determine the cause of death and provide a positive identification on the body, Ventura County sheriff's officials said. Authorities say Miller is an avid hiker and known to frequent trails in the area. Anyone with information was urged to contact the Ventura County Sheriff's Office at (805) 654-9511.